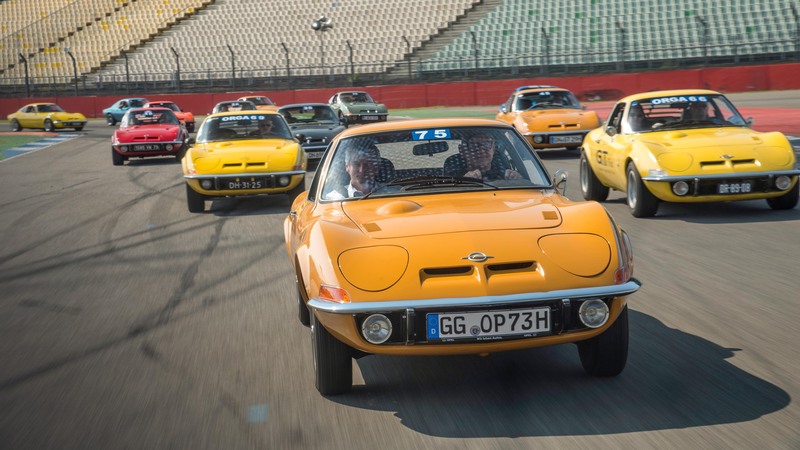 Grand Tour with 75 beautiful Opel GT: The start of the birthday tour was the Hockenheimring. The ochre GT with numer 75 was one oft he last coupés to roll off the production line in 1973.
through time to the origins of the legendary sports car. 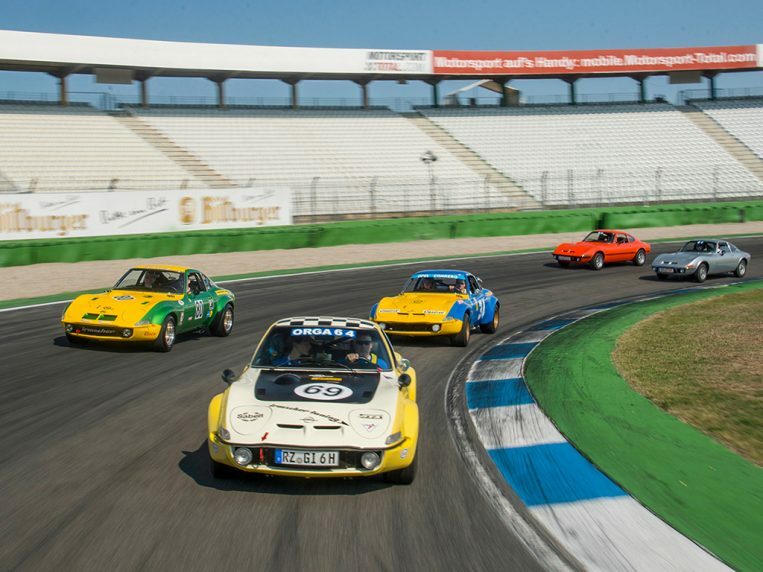 For one hour the Hockenheimring took a break from its normal hectic routine. 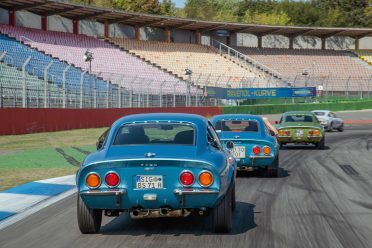 The test teams with their formula racers and touring cars lay down their tools and lined up along the pit wall – and there they were: 75 pristine Opel GTs from all over Europe thundering past start-and-finish. Opel Classic brought the oldest GT from 1968 (“the number 1”) and the youngest from 1973. The field was led by Walter Röhrl, 1982 world rally champion with an Opel Ascona 400, and the designer of the GT, Erhard Schnell, as co-driver. The two sat in Röhrl’s private silver Opel GT. Opel racing legend Volker Strycek was there as well, in his own Opel GT Junior with rare tuning variants from Irmscher and Conrero also spicing up the field. They were all part of the Grand Tour, which the umbrella organisation of the European GT Clubs organised between September 19 and 22. 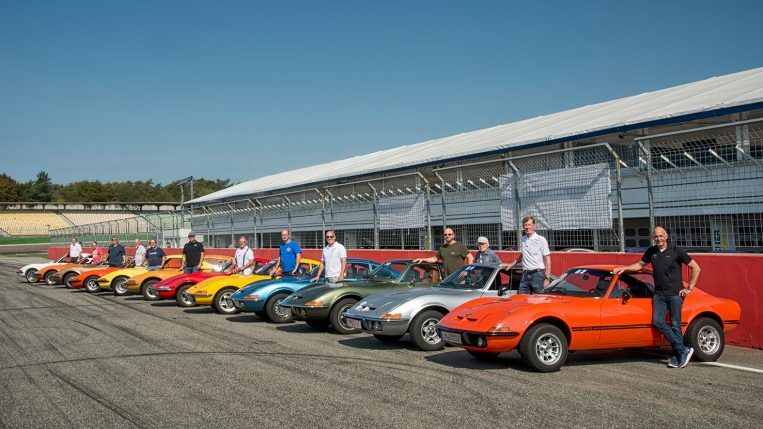 Anniversary meeting in Hockenheim: Opel GT parade with proud owners Volker Strycek and Walter Röhrl leading the way (from the right). 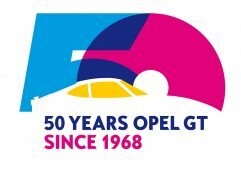 The four-day journey through time on the GT’s 50th birthday led to its origins at the Hockenheimring, to the Opel family in the Taunus, to the Kaiserslautern component plant and to the Opel Test Center Rodgau-Dudenhofen. Hockenheim 1968: International Media Presentation. the Hockenheimring with inimitable precision. 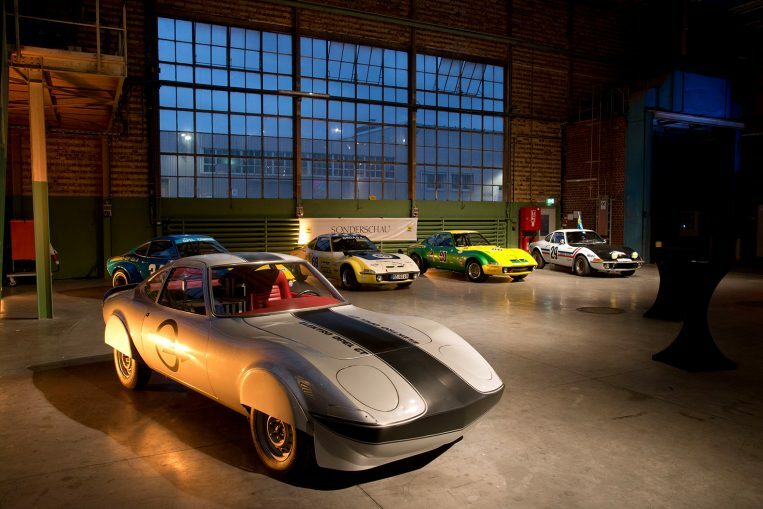 The perfectionist behind the wheel bought his Opel GT from a long-time companion. 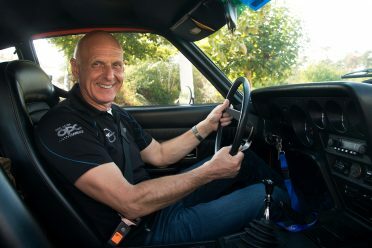 Herbert Fabian rescued the second world title for Röhrl in 1982 when the Opel chief mechanic installed a new rear axle on the Ascona 400 overnight at the Ivory Coast Rally. Röhrl and his co-driver, Christian Geistdörfer, went on to win the rally and thus the world championship. Opel legends: GT designer Erhard Schnell (left) joins Walter Röhrl in the two-time World Rally Champion’s Opel GT. Setting the pace: The orange GT 1900 Junior owned by Volker Strycek is an absolute eye-catcher. 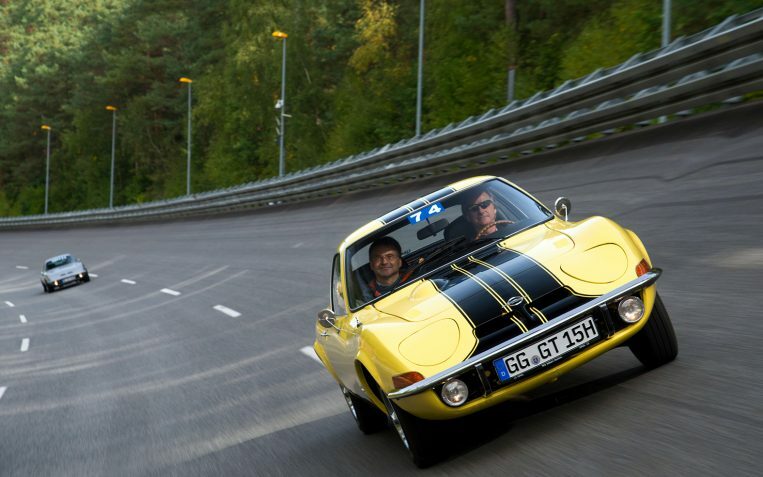 Racing legend Volker Strycek in his very own Opel GT/J. Need for speed: The Irmscher touring car and the Conrero (blue and yellow) are right at home. 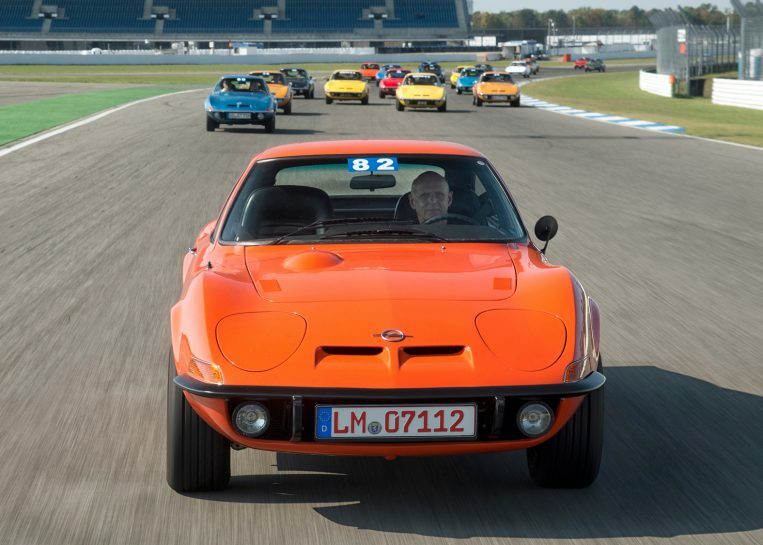 Rear view: 75 Opel GT take the Hockenheim by storm. 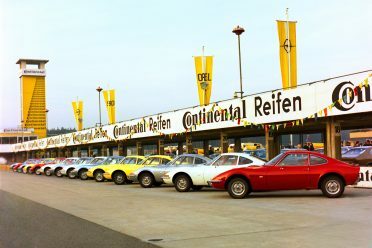 Homecoming: In 1968, the first Opel GT rolled off the line, previously thoroughly validated in the then new Opel Test Center in Dudenhofen. 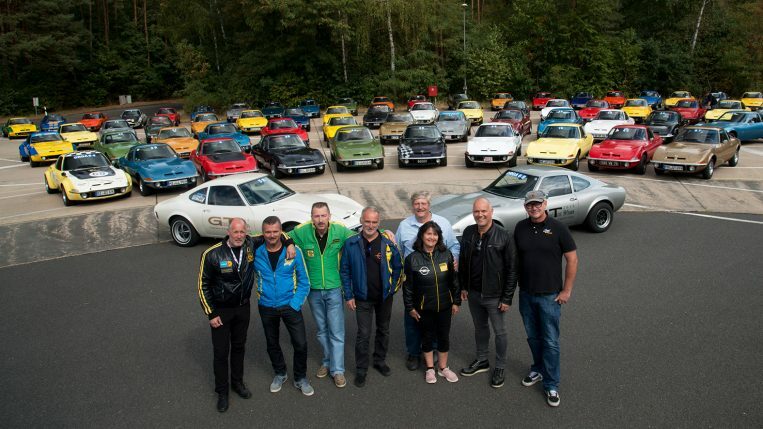 Everyone linked to the Opel GT wants to be part of the festivities (from left): Olaf Moldzen, Maurice van Sevecotte, Kris Ruelens, Friedhelm Engler, Gil and Patricia Wesson, Harald Hamprecht and Jens Cooper. place in Germany. For the GT customers there were two engines to choose from: a well-known 1.1-liter four-cylinder with 60 hp from the Kadett family and a 90-hp 1.9-liter engine from the Rekord. The GT 1900 was in particular demand right from the start. With a top speed of 185 km/h and zero to 100 km/h acceleration 11.5 seconds, it set the pulse of sporty drivers racing. A very precise manual four-speed gearbox came as standard. The optional three-speed automatic was of little interest to European customers, but it was very popular in the USA. Almost 70 percent of the 103,463 GTs produced found their first owners there. Meanwhile, many of these exports are now back in Europe and some of them are celebrating the 50th anniversary of the Opel GT – on the Grand Tour 2018. 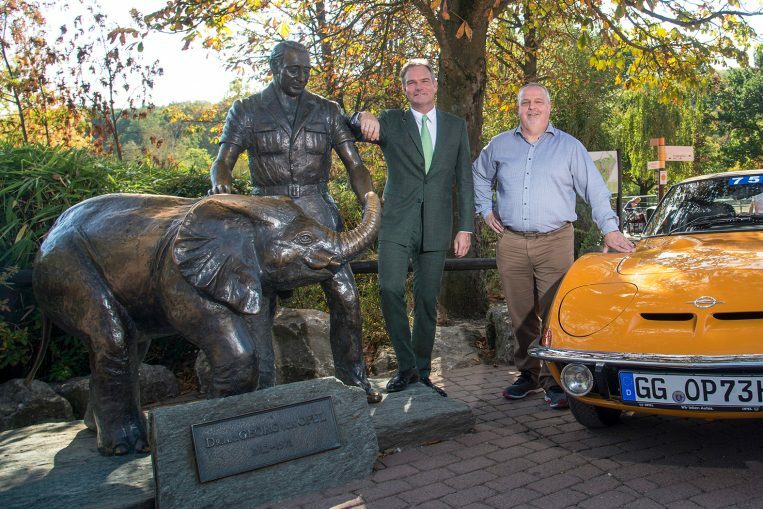 Family day: The first stop on the tour through the Taunus hills was the Opel Zoo. Opel communications boss Johan Willems (right) along with Opel ancestor Gregor von Opel. This led back every day to the Opel headquarters in Rüsselsheim. On Day 2, the classic parade rolled into the Taunus – to visit the Opel family. Along with Opel communications boss Johan Willems in his private GT. Stations were the Opel Zoo, which was founded by Georg von Opel in 1956 and which is now headed by his son, Gregor. The next stop was the Castle Westerhaus in Rhine-Hesse. The winery is run by Johannes Graf von Schönburg-Glauchau and his wife, Ivonne. The Countess’ maiden name is von Opel. This was followed by trips to the Opel Kaiserslautern plant and the Dudenhofen proving ground. 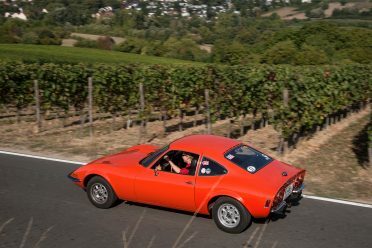 The final evening of the Grand Tour took place at the historic site K48 in Rüsselsheim. An evening that justifiably deserves the title “grand finale” or simply “great”. On Day 2, the classic parade rolled into the Taunus. One stop was the Castle Westerhaus in Rhine-Hesse. Final evening: Opel invited for a birthday dinner. 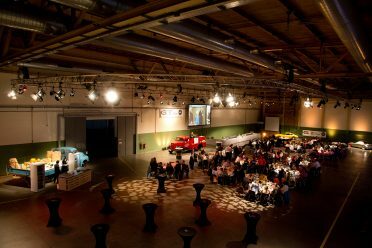 The dinner took place in the historic K48 building in Rüsselsheim. 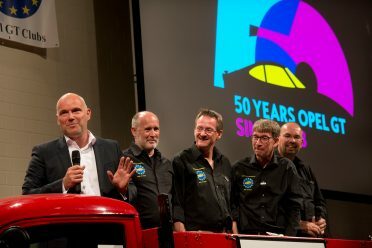 Opel Communications Director Harald Hamprecht thanked Olaf Moldzen, Torsten Fiedler, Olaf Decker and Louis van Stehen, Board members of the European Association of Opel GT Clubs, for the organization and execution of the successful tour (from left).